It’s a no brainer: one look at Port Victoria and one instantly realizes that seaports are located in areas that will bear the brunt of climate change impacts. These areas are coastal zones likely to experience sea-level rise, storms and flooding. One would think therefore that port authorities around the world would be planning for climate adaptation. But few are according to Stanford University researchers who surveyed port authorities from around the world. The agencies were asked about how they thought climate change might impact their operations and how they planned to adapt to new environmental conditions. Survey respondents mostly all reported that ports will be expanded in the near future. This means that climate change adaptation measures need to be added to new infrastructure to ensure they are still operational at the end of the century. However, although respondents agreed that they need to address climate change, almost all said they did not have enough knowledge of climate change impacts and how their ports should adapt to them. The researchers state that by the end of the century, many ports will be in trouble, even if the most conservative estimates for sea level rise are used. They go on to say that the scientific community must engage with port agencies to assist them in preparing for climate change impacts. A problem on a global scale is that ports may start scrambling all at once to adapt their structures to changing environmental conditions which could then exceed capacity for construction worldwide, the researchers have said. 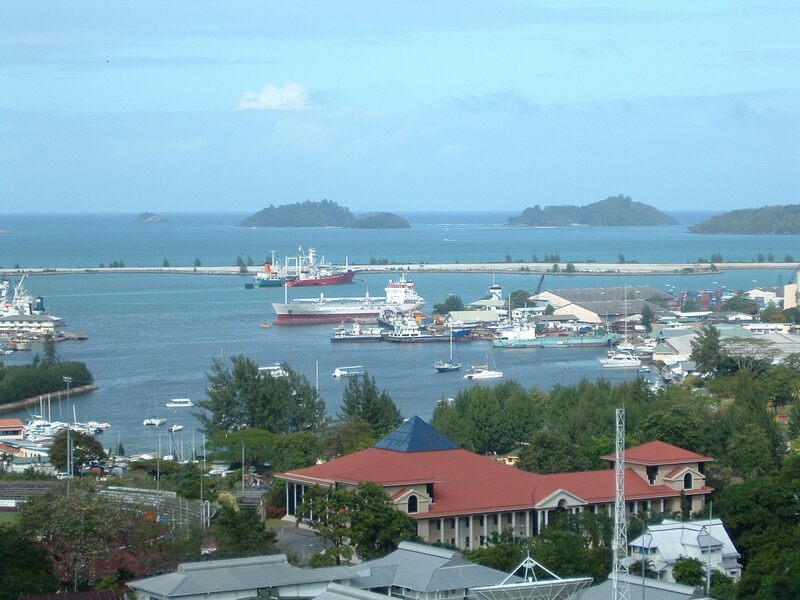 But for Seychelles, a sea locked county (compared to land locked), the problem could be worse as our maritime links would be cut off if our port is damaged by climate change. The Catch 22 is that construction materials for repairs may not be unloaded if that happens. And of course all the other goods brought in by sea may not reach us. Only the international airport would save us from being effectively marooned.